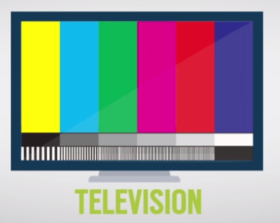 The Dawn of Programmatic TV Ad Trading? The UK TV advertising market is in rude health, with the industry topping the £4.91bn mark last year – the fifth consecutive year of growth – and online formats playing a buoyant role within that statistic, according to figures complied by Thinkbox. 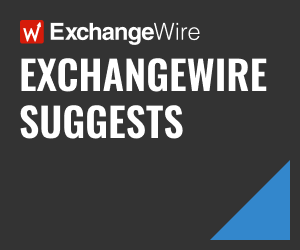 However, the sector is poised for disruption with the advent of programmatic TV buying, ExchangeWire explores the prospect further. The latest IAB digital ad spend figures point towards marketers using digital display ad units to help build brand awareness – historically the domain of offline advertising channels, such as outdoor, print, and most prominently TV – with the preference for data-led decisioning playing an increasing role in this trend. Commenting on the figures, Tim Elkington, IAB, chief strategy officer, UK, said: “Display advertising’s record share shows marketers are increasingly seeing online as a viable ‘brand awareness’ ad medium – as with traditional media – not just one for generating an immediate ‘direct response’. In fact, a separate report from mobile ad network Millennial Media points to mobile advertising (the fastest growing ad format according to the earlier IAB numbers) as the best place for brands to reach the desirable 18-24 demographic. Millennial’s figures show the number of campaigns booked to ‘build brand awareness & engagement’ jumped 22% between 2013 and 2014, with 37% of all campaigns booked on the network described as having the above aim. Will online threaten the appeal of TV? So, why this switch in advertisers’ approach to employing online ad space? The answer is threefold, with advertisers are eager to: follow where consumers’ eyeballs are heading, use data to assess where best to invest their advertising budgets, and finally, to assess the results of these campaigns. Those involved in the online advertising business, eagerly point out that data helps advertisers to link their online activity to actual business results (as opposed to ‘fluffy’ brand metrics), be it a direct sale, or registering data, etc. So, does this mean online ad slots will replace TV inventory when it comes to winning over lucrative chunks of budget from some of the biggest brand-led advertisers in the business? Well, the jury is still out. However, two things are certain: broadcasters are unlikely to take this challenge lying down; and the ad tech sector will come rushing to its cause. Thinkbox – the TV advertising trade body similar to the IAB, when it comes to online advertising –recently published the results of a consumer study indicating that commercial messaging viewed on its channel was “the most trusted” among participants, with 37% claiming they trust adverts seen on their TV screens. This is compared to the declining trust in search ads (the single-biggest online ad format in terms of spend), as evidenced in the chart below. 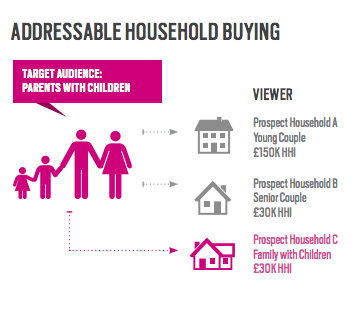 Increasingly, UK broadcasters are starting to make more-and-more of their web-based inventory (primarily video-on-demand, or VOD) inventory available via programmatic means, with UK public broadcaster Channel 4 using its 2015 Upfront event to announce the launch a programmatic platform for agencies to buy VOD ads against its unique audience segmentation – as part of an exclusive partnership with Freewheel. A first for the European market, according to the broadcaster. 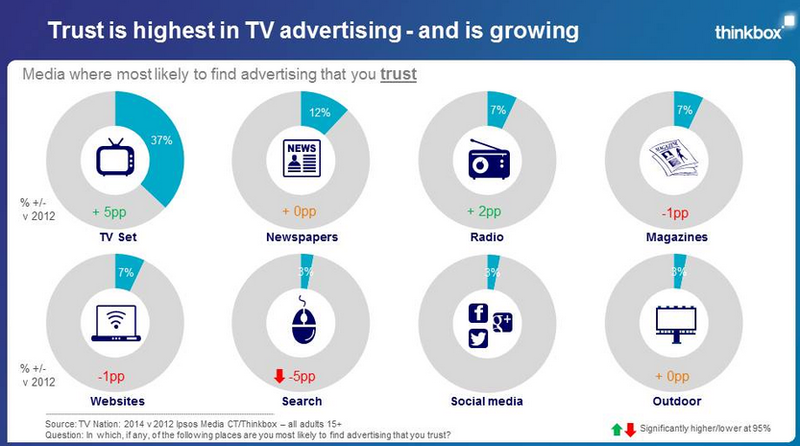 However, it is UK-based Sky that is leading the market with the premium broadcaster allowing advertisers to break from the broadcast-based ‘spray-and-pray’ model (where ads are generically broadcast to up to millions of households based on the most generic targeting) with its audience buying tools Sky IQ, and Sky Ad Smart tools since last year. Ad Smart lets Sky display different TV adverts for each household depending on data points it has amassed such as: age, location, income, plus other attributes, based on its subscription data, and other means of targeting, making it the only UK broadcaster to do so. 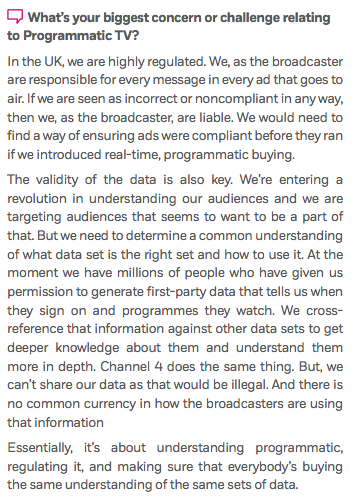 Sky’s introduction of AdSmart was partly an attempt to deal with the problem of not being able to sell ad space on programs that were ‘zero rated’ by the UK broadcast industry’s audience research board (BARB) as it allowed them to draw data from a sample of over 500,000 Sky set-top boxes. This in turn lets Sky measure viewership data on traditionally ‘zero-rated’ spots and provides potential advertisers with more granular audience targeting. This brings the opportunity for programmatic to complement large audience broadcast spots. 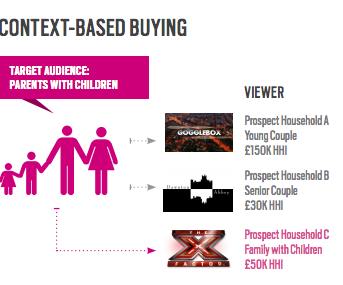 To help further buoy UK broadcasters’ uptake of programmatic TV, video-buying platform TubeMogul – which works with a host of brands including Nestlé – has produced a white paper to assess the benefits of adopting such an approach with input from several of the country’s high-profile broadcasters, media agencies and brands. The paper asserts that one of the key benefits of programmatic TV ad buying is the ability to use automation to overlay strategic targeting goals above and beyond age and gender. Not only does this bring potential commercial benefits to the broadcaster, it also enables brands to leverage data in order to reach key audiences in a more targeted way. All research participants agreed that using additional targeting data (overlaid against strategic goals) could transform demand for ‘zero-rated’ programmes as demand wouldn’t be reliant solely on BARB panel ratings. Currently, 30% of all broadcast programmes register a 0.0 rating – in part because BARB’s national panels do not represent smaller populations with statistical significance. This approach lets advertisers move beyond the limitation of manual processes by leveraging software to achieve complex mixes of networks, dayparts, geographies, etc. that index high against a target audience. The buying platform integrates data from sources like Nielsen to inform decisioning that occurs at a contextual level (typically show-based). See image below. This requires a link between a third-party audience data provider, such as Experian, and the household TV ad insertion system. 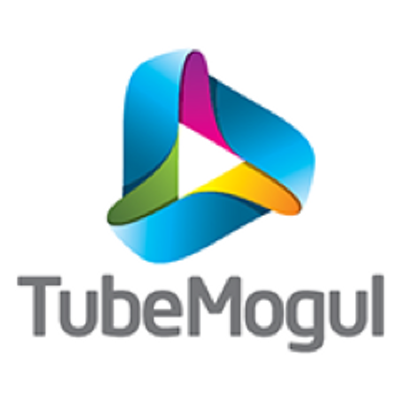 A buying platform like TubeMogul can then push audience targets into the ad insertion system. See image below. However, the road towards this capability is not without its challenges. These include intransigence from parties that are hesitant to depart from the current de facto models of trading TV inventory, plus broadcasters who harbor fears that such a move will lead to the commoditisation of their inventory. Other challenges include a lack of staff with the requisite skill set to execute buys in such a manner, plus the infrastructure it requires. It also goes on to highlight how stipulations over how ads are ‘approved’ to be broadcast on air also need to be addressed. See TubeMogul’s Q&A with Simon Dalglish from ITV (below). As mentioned, this model is more commonplace in the US, compared to Europe, with company such as Adap.tv by AOL, also offering a similar service to broadcasters there. Although, the company does have plans to roll out the service in 2015. Speaking earlier on an episode of ExchangeWire‘s TraderTalk TV, Phil Duffield, Adap.tv, SVP, international, explained how limited inventory supply helped buoy broadcasters’ enthusiasm for programmatic TV, but how issues around market fragmentation posed challenges for the company’s European roll out (see full video below). He said: “There are two kinds of things that slow you down [in terms of rolling out programmatic TV across Europe]. The first thing is the data. Is there rich enough third-party data in market? [Is one key question you have to ask]. TubeMogul is making a full copy of the white paper available to those interested free-of-charge and can be downloaded here.